Ralph A. Ante, Met.Eng.,MBA,Asean Eng., graduated BS Metallurgical Engineering (Phi Kappa Phi) at UP Diliman in 1978. MBA (Gold medal) at AGSB in 2000. 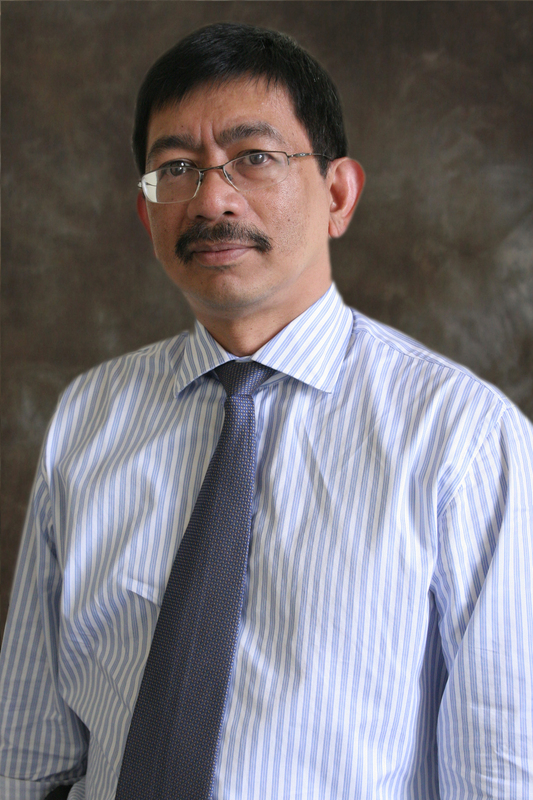 He is currently the Head of Operations and Information Technology Department and Faculty member, teaching Applied Management Science, Quantitative Methods for Managers and Operations Management. He was the past Chairman of the Professional Regulation Commission (PRC) Board of Metallurgical Engineering. He was a former National President of the Society of Metallurgical Engineers of the Philippines and of the Philippine Institute of Mining, Metallurgy and Geology. Engr. Ante was the recipient of the 2011 PRC Outstanding Professional of the Year for Metallurgical Engineering. He was also the 2007 UP Alumni Engineers (UPAE) Professional degree awardee for Met. Eng. Prof Ante, who used to work in the mining industry, is now the President of HealthSolutions Enterprises Inc, a leading distributor of hospital and laboratory equipment and supplies.